Cloud is the future of IT, according to 92 percent of the 1,500-plus IT professionals and business executives who responded to the Evolve IP 2018 Cloud Adoption Survey. The challenge for businesses now is how to unwind years of investment in a premise-based model that is increasingly becoming unsustainable and make a strategic migration to cloud. 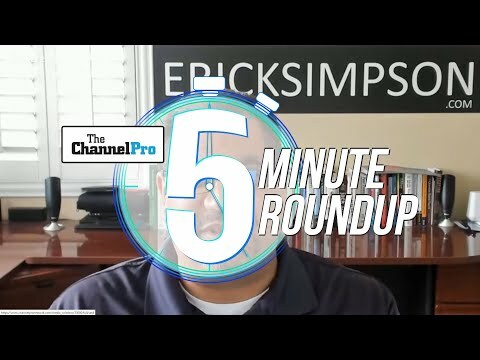 That’s where channel pros can help. For most businesses, the move to a cloud-based model happens gradually; in other words, one service at a time. There are several logistical elements that impact the pace of migration. They include items like existing service contracts, internal resources, and hardware that is NOT end of life. While many businesses start slowly, the initial steps in migration become critical—specifically, proper strategic planning at the beginning of a cloud move. The right approach can make the difference between falling down and starting over on the one hand and hitting the ground running during future implementations on the other. Unfortunately, most businesses don’t start with a strategic blueprint, and therefore find themselves dealing with “cloud sprawl.” Cloud sprawl can be loosely described as the situation where organizations, in most cases both in IT and other departments, are relying on disparate vendors for a variety of “as-a-service” providers without oversight and control. 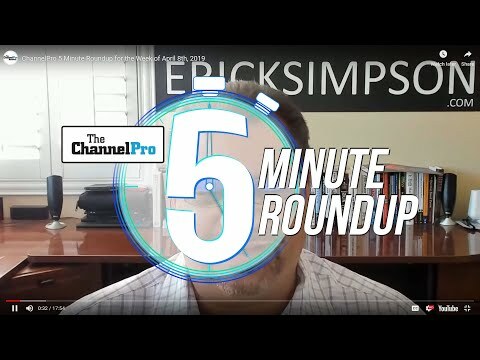 Cloud sprawl chaos can be a benefit to the channel pros who take the opportunity to work closely with their clients on a “cloud-as-a-strategy” approach. This mindset truly differentiates them from other service providers. Most often the conversation with customers starts with an honest assessment of their current situation. This involves asking some basic questions about business continuity needs for their infrastructure and applications; any facility adds, moves, or changes expected in the next 24 months; if they have any compliance needs (PCI, HIPAA, GDPR, FINRA); or if they have a mobility plan (BYOD). Other areas to explore include hardware refresh cycles for PCs, desktops, and servers, software license renewals, carrier contract renewals, and phone system end of life. Inquire, too, if they have a disaster recovery (DR) plan––and if they’ve tested it. You’ll also want to know if they’ve considered using the cloud for DR as opposed to standing up multiple data centers. Finally, probe if there are other IT projects in their current plan that might not get done because of time, money, or resource issues, and if they would consider outsourcing their help desk or contracting for managed IT services. 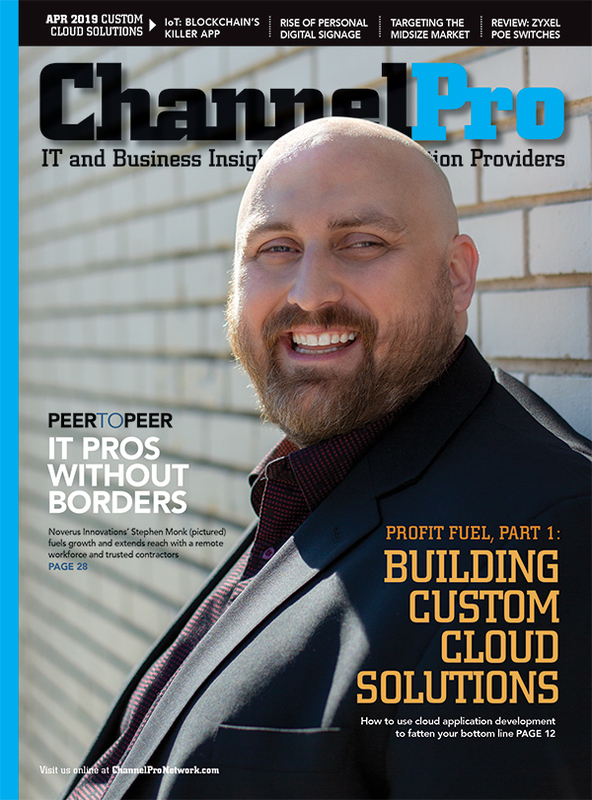 Once you have the answers to these questions and any related discoveries, you can identify the right cloud service providers (CSP) for their solution and network needs. Ideally, your plan should limit the number of CSPs to avoid finger-pointing and improve support when issues inevitably arrive. According to Evolve IP’s cloud adoption survey, 57 percent of IT professionals prefer having a single cloud service provider handle all of their hosted solutions. GARY COBEN is senior vice president, channel services, at Evolve IP. A seasoned channel executive with more than 25 years of sales, management, and telephony experience, Coben has managed revenue streams ranging from $4 million to more than $68 million annually, and managed sales teams from eight to 75 people. An industry veteran, Coben has been a featured speaker at several industry events, including Internet Telephony, VON, GTM, and CES, and received his education at Rutgers University where he majored in business and communications.